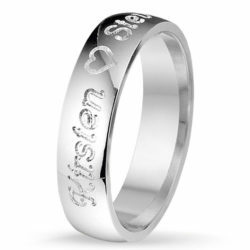 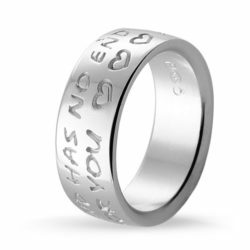 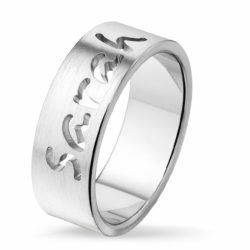 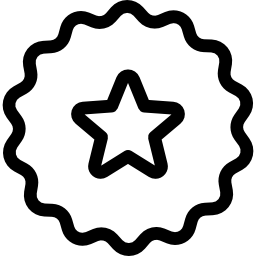 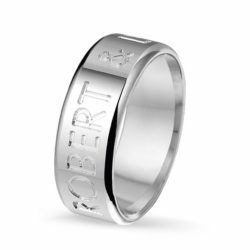 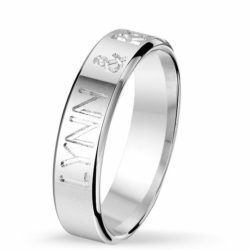 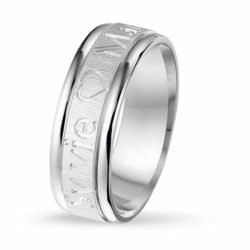 With our Silver Message rings you can create a personal ring with an outside engraving. 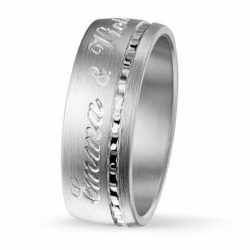 They are the perfect rings to write for example names, a significant date, a special occasion or something inspiring. 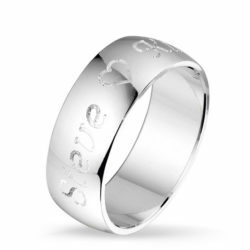 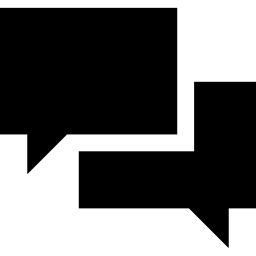 Silver message is perfect to give as a gift to someone you like or to yourself.